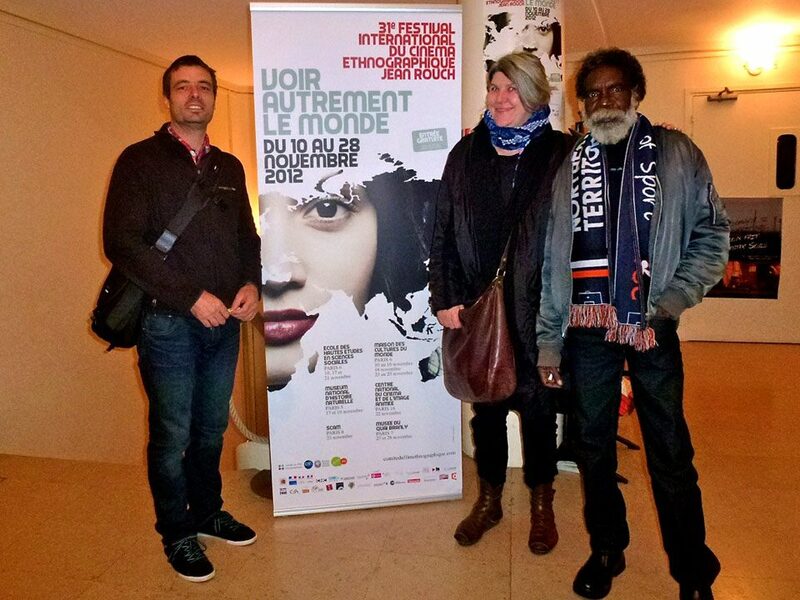 Miyarrka Media are in Paris for the 31st Jean Rouch International Ethnographic Film Festival. Please join us for the screening of ‘Manapanmirr, in Christmas Spirit’, on Monday 12th at 3.00pm. A discussion panel will follow the screening, Miyarrka Media will be joined by Barbara Glowczewski, Director of Research at the Centre National de la Recherche Scientifique, Paris. And Jessica de Largy Healy, independent curator and researcher.